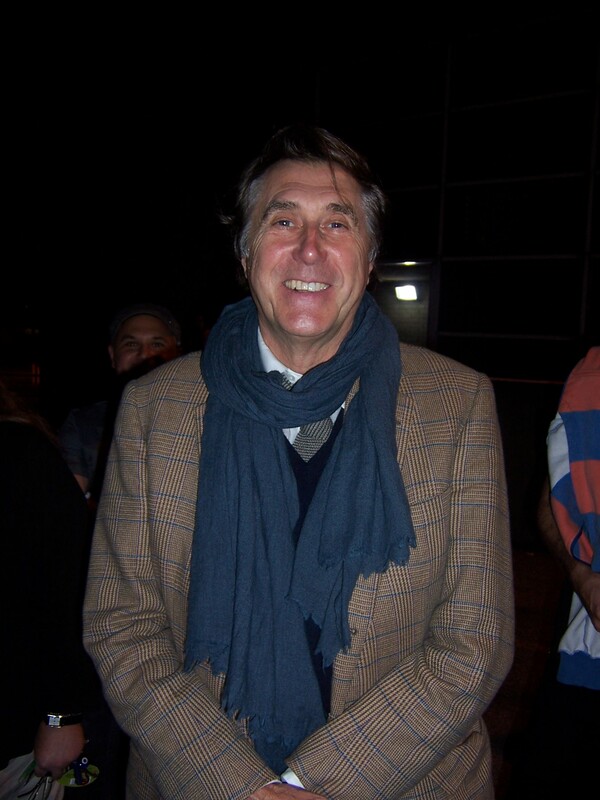 Roxy Music frontman Bryan Ferry married Amanda Sheppard in a romantic island ceremony earlier this week. Sheppard who is much younger than Ferry has been dating the singer since 2008. Love is the drug, right? Weird and Gilly wish the newlyweds the absolute best. While we’re at it we’d like to share a few photos from Ferry’s last stop in Cleveland in 2011 during the ‘Olympia’ tour. You can view them in the photo gallery.